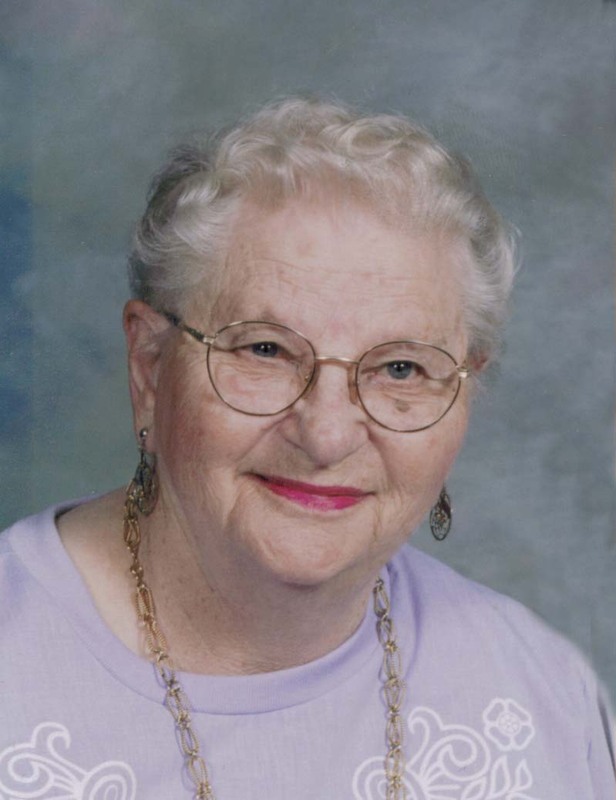 Bernetta Catherine Huntimer, 83, passed away Wednesday, November 18, 2009 at Covington Heights in Sioux Falls. She was born on November 23, 1925 in Dell Rapids, South Dakota. Bernetta Catherine Mairose married Robert Joseph Huntimer on June 22, 1948 in Dell Rapids, SD. Bernetta was a housewife and worked as a housekeeper for the nursing home in which she became a resident. Bernetta loved to host large family reunions for both sides of her family. Bernetta's brothers and brothers-in-Law worshiped her famous "Graham Cracker Pie", often arguing over who was going to get the last piece. She was liked and loved by everyone she touched. Often sacrificing and giving more than she ever received. She loved the outdoors spending countless hours in her vegetable and flower gardens. She enjoyed raising fancy show pigeons and always had an abundance of house plants, tropical fish, and family pets. She enjoyed family camp outs and fishing, usually showing up the rest of the family with her fishing skills. She was not only a mother to her children, but served as a foster mother for the state of South Dakota for five children. She served as a Cub Scout Den Mother; a Girl Scout Leader; and a Chaperone for Civil Air Patrol Cadets. She served many years as the South Dakota Civil Air Patrol Supply Officer where she obtained the rank of Major, and was honored as Outstanding Senior Member for the South Dakota Wing Civil Air Patrol. She was a Charter Member and a Past President of the Wayne Township Fireman's Auxiliary for over 50 years. She was a longtime member of St Joseph Cathedral and a Charter Member of Saint Michael Parish in Sioux Falls, SD. Bernetta is survived by her husband Robert of 62 years; a son Ronald (Kayleen) Huntimer, Ankeny, Iowa; three daughters: Teresa Huntimer, Dell Rapids, SD; Ann (Nathan) Howk, Merkel, Texas; and Lynne (Michael) Talbert, Sioux Falls, SD; eight grandchildren and nine great grandchildren; sisters: Erma (Jake) Boldt, Sioux Falls, SD, Doris Fellows, Hot Springs, SD; brother Donald Mairose, Dell Rapids, SD; sister-In-law Margaret Mairose of Sioux Falls, SD. She was preceded in death by her parents Henry and Matilda Mairose; and her brother, Jerry (Margaret) Mairose of Sioux Falls; four nieces and five nephews. Visitation will be Friday, 5 PM at Barnett-Lewis Funeral Home with a Scripture Vigil at 7 PM. Mass of Christian Burial will be Saturday, 10:30 AM at St. Michael Church with burial to follow at the Huntimer Cemetery.